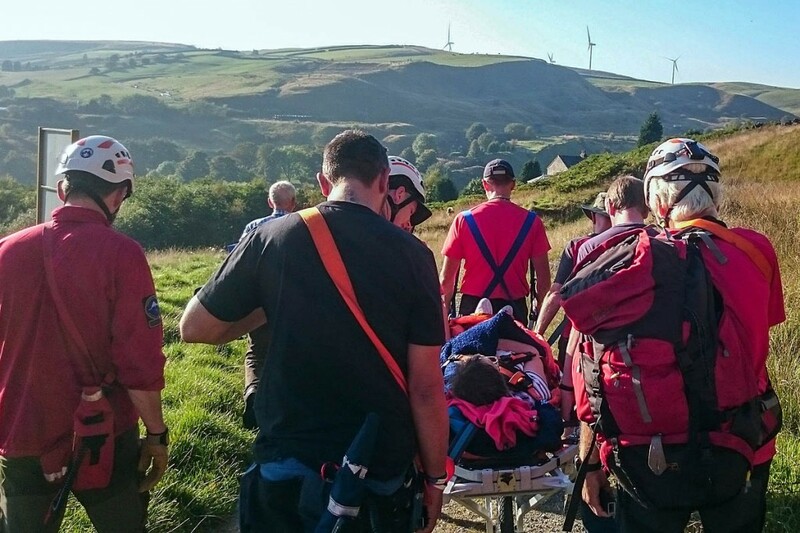 Three rescue teams were called out to aid an injured walker in the South Pennines. Calder Valley Search and Rescue Team was asked to help Oldham Mountain Rescue Team with the incident near Summit. Rossendale and Pendle MRT was also called to the site near Littleborough. The two-hour rescue involved 15 volunteer members of the Calder Valley team, along with colleagues from the two other teams plus a crew from the North West Ambulance Service.